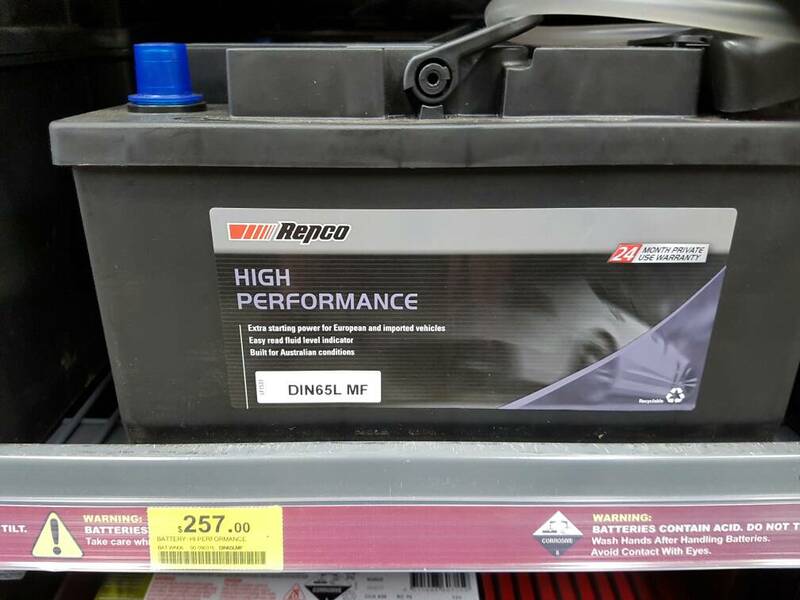 I was in the market for a battery and went to Repco & Supercheap and they referred me to an equivalent Century battery but when I installed it I found that the new battery was shorter than the original. Also, the original is 640 CCA while the new one is 580 CCA. Did I get the right battery? The original is the white one in the attached pictures. Last edited by JDMils; 3rd January 2017 at 11:18 PM. have you used it, can you take it back? I'm not sure if it's the right one, but I would suggest popping to batter World, they are great, and will check and install if you like.. Thanks for your reply JnrDavo. I rang Battery World and they have the Yuasa 780 CCA for $335 and the AGB/Century 760 CCA for $399 but I don't know if I could bring myself to pay that amount for a battery. I think I'll stick with the one I've got for now considering I got it for $220 and my wife would be happier knowing I spent less. 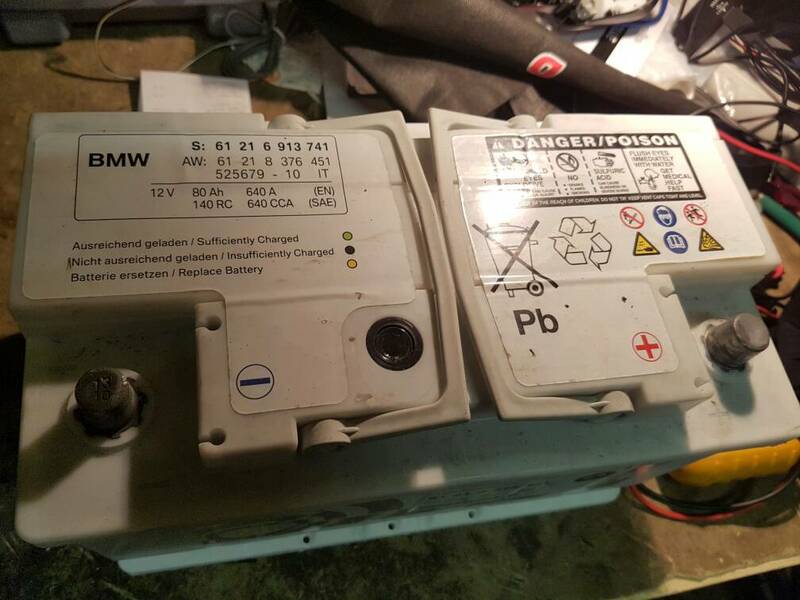 That looks like a DIN 75 or 85, if it hasnt been used, take the battery back and switch it for a bigger one. Take the original with you to match it if you have to. 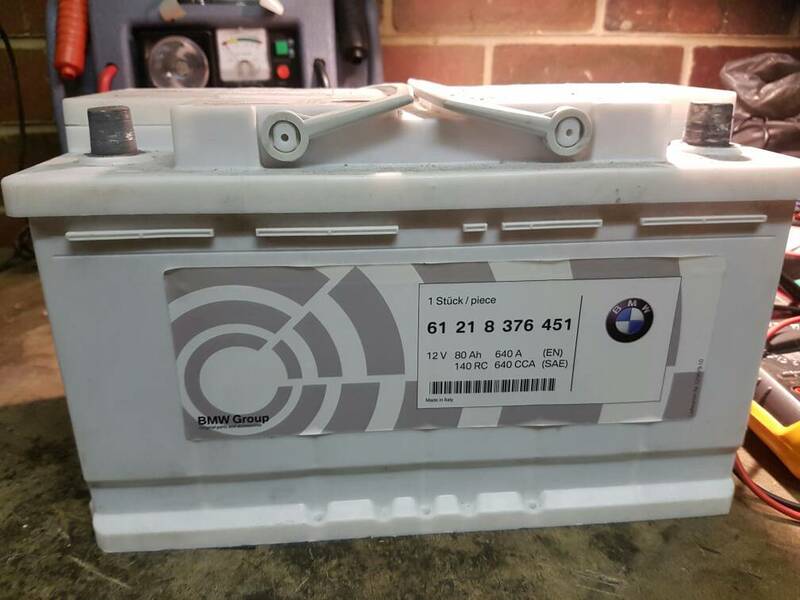 A lower CCA battery will work for a while but all batteries degrade over time. 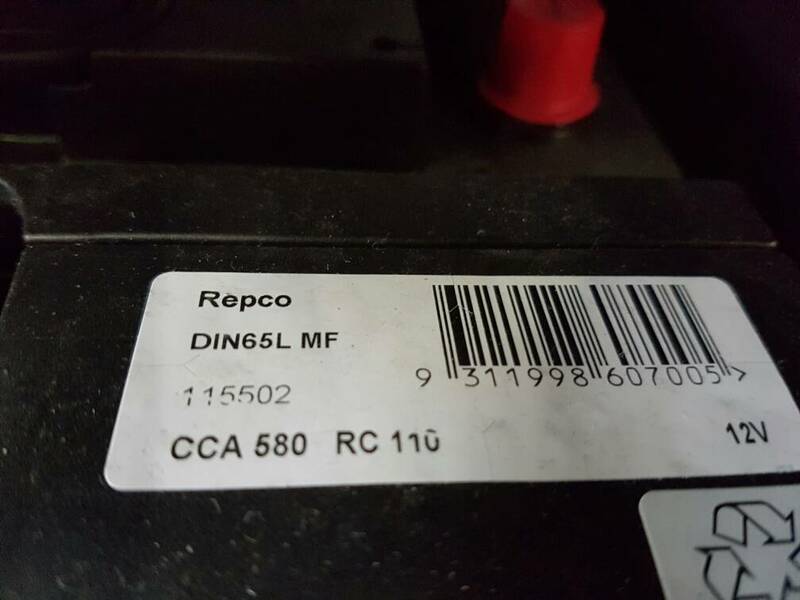 All cars will have a minimum CCA needed to start it so the higher the original CCA of the battery, the longer before it drops below this. I have ALWAYS stuck to " Never buy a battery with less CCA" as I have heard of others having issues, especially as the battery ages. yeah, especially if you live in a colder part of Oz..